ID Insight’s original concept of Address Differential Analysis has bridged a critical gap in identity risk management. Through this innovation, the company has sculpted the next generation of identity verification and authentication solutions. ID Insight provides specialized solutions to some of the United States’ top banks, credit card issuers, retailers, wireless providers, online merchants, and financial services companies. 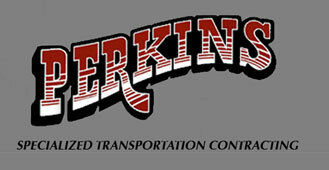 Perkins Specialized Transportation Contracting’s mission is to extend the value of their customers’ products and services throughout North America by providing professional long distance highway transportation and rigging services for heavy, oversize and time-critical shipments and projects. Learn more about Northfield and relocating your business.